Bitcoin HODLer - Hodler e.V. 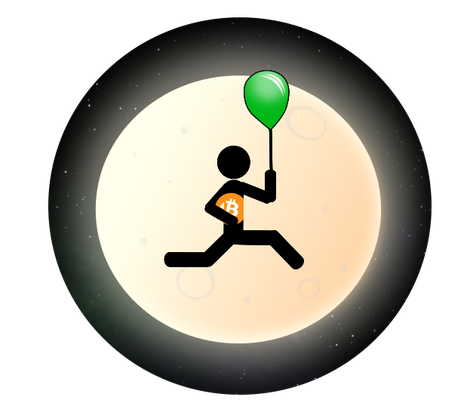 Bitcoin HODLer - Tap to feel the crypto thrill! Whatever happens in crypto, you’vegotta HODL your Bitcoin! Just HODL! “Easy,” you might think. But when it comes to HODLing, an incredible amount of patience and inactivity is required. What luck that we have our beloved crypto memes, an infinite number of which are related to every single thing that’s happening in the space. Even (and especially) when markets crash, a funny meme can pop up and save the day—at least until tomorrow. But you always know there will be another one—or a post from McAffee, Chalie Lee, Roger Ver, Vitalik, some heated discussions about forks, and oh look overthere! Another meme in the comments section. It seems like the fun in this world is never-ending. We’re having a blast, even if markets are crashing down like there’s no bottom in sight... When moon, sir? You see, optimism and true belief in Bitcoin and crypto is immortal. It’s amazing! It’s an incredible time to be here, and most of it is funny as hell. With all this in mind, we had an idea: how fun would it be to have this all in a game? There had to be one out there already… but there wasn't. And that’s how Bitcoin HODLer started. 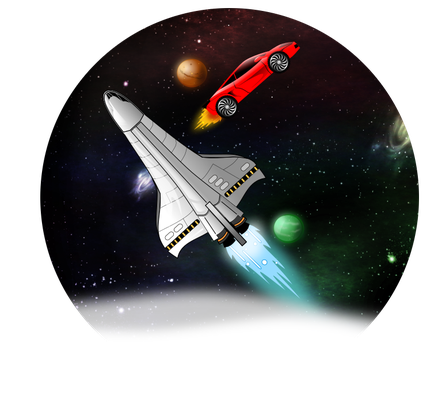 So what would a game set in the crypto space look like? Let’s get back to the HODLing part. What a boring activity... How can we make HODLing more fun? By adding some action to it? Less waiting, more jumping and going to the moon once in a while? Having a real alternative to checking the charts every minute? Hey, wait a minute—what about the charts? We will definitely need to keep an eye on'em even while we’re playing. 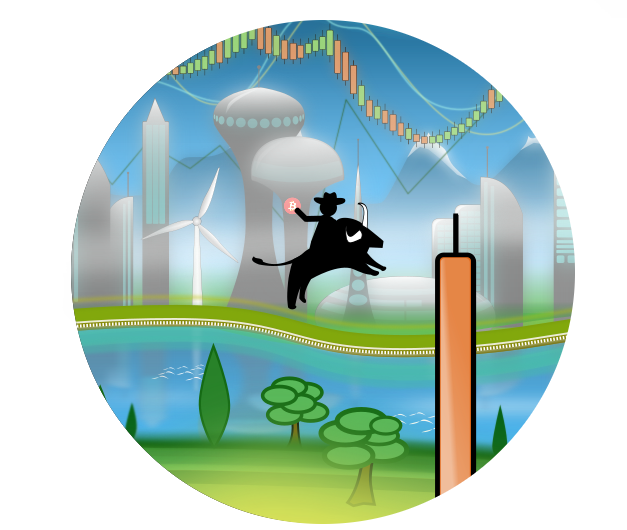 Why not incorporate the charts into the game and have it revolve around cryptocurrencies and their real-time prices? And there it was... the Bitcoin HODLer was born. Filled with crypto-related ideas, memes, and items, we created an easy-to-play tap-style arcade adventure to spice up your HODLing experience—especially during the dips. The Bitcoin HODLer portrays the exciting crypto culture where you can discover and interact with coins, items, and blockchain projects from the crypto space using real-time data. While you are HODLing, you can also find special items and power-ups to equip and upgrade your characters. Each character has a unique skillset that you can improve throughout your journey. After coming across Enjin, we learned that the blockchain empowers you to literally own your characters and store your achievements independent of the game they originated in. It is now possible to level up your characters' abilities for future games without ever having to start over when you enter a new game. We realized that this could change the way we play and experience games forever. From that moment, having a game about blockchain without using it felt incomplete. Reaching out to the Enjin team helped evolve our project into a whole new concept. With Enjin‘s new ERC-1155 token standard, it’s possible to build an entire ecosystem with digital assets on the blockchain. ERC-1155 acts as a digital casting material that enables us to forge custom branded, provably scarce characters and unique super-items that are stored in a decentralized manner. Players can enhance these truly owned characters and then trade, sell, give, or lease their meltable gaming assets that have real-world value—or keep them forever for use in future adventures. We believe that game characters can (and will) exist across parallel gaming realms. By breaking the boundaries, Bitcoin HODLer will allow players to take their work and progress to other games. The HODLers lost most of their funds during crypto’s everlasting bear market. Help them make some fresh gains, rebuild their funds, and just HODL Bitcoin to the moon! Bitcoin HODLer is a game for the crypto community. Improve your HODLing skills, master the bull and bear markets, and take Bitcoin to new all-time highs. Along your HODLing journey, you will discover crypto coins with real 24-hour market value changes. Choose carefully which ones you collect in order to maximize your in-game profits. Use your fresh gains to unlock magical power-ups, collectible items, and famous HODLers with special skills. Don't forget to keep enough ingame coins in your wallet to stake even more while HODLing through the extremely volatile crypto market movements. But watch out—your hard-earned funds will crash immediately if you hit the red candles or stay in the clouds of fear, uncertainty, and doubt (FUD) for too long. Beware of forks, regulations, and other attacks on your funds along your journey. 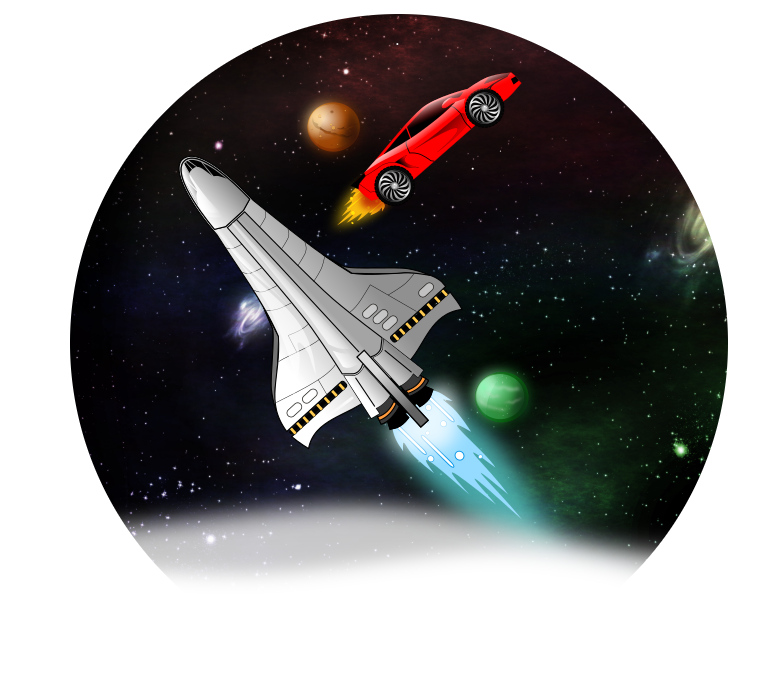 Unlock new rockets and Lambos to skyrocket your holdings to the moon. Share your achievements with your friends and compete with the rest of the crypto community.